Enabling Chip Card Transactions with Worldpay – How can we help? 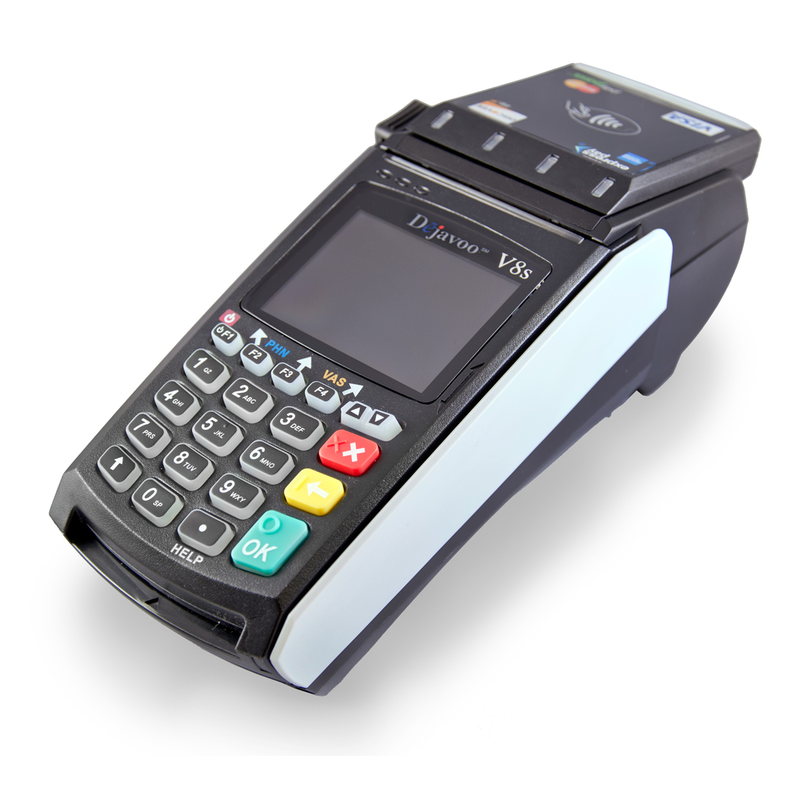 If you use Worldpay and Vend, a new upgrade to your payment terminal will mean that you can now accept chip card transactions. Note: This update will not affect anything in Vend, only the behaviour of the payment terminal will change. For most Worldpay users, this functionality will be made available after an automatic update to the terminal. To avoid interruption, this upgrade should take place after your end of day settlement. If you use a Dejavoo V Series Terminal (see screenshot below), Worldpay may need to provide you with a newer Dejavoo Z Series terminal to enable chip card transactions. If you have a Dejavoo V Series terminal, Worldpay will be in touch to help upgrade your terminal. What is changing for me? This update means that if your customer is using a chip card to pay, then the terminal may prompt the cashier to “insert chip card” when making a payment. Swipe transactions will work for cards that do not have chip functionality built in. We suggest familiarising your cashiers with the new payment flow by performing a one-cent transaction using a chip card to pay. 3. To confirm this amount, the user presses the green “OK” button. 4. The terminal will then process the transaction and return either an accepted or declined message. 6. Once the chip card is removed, the terminal prints a signature receipt for the customer to sign. 7. After the customer signs this receipt, the cashier takes it and hands the customer their goods and Vend receipt.